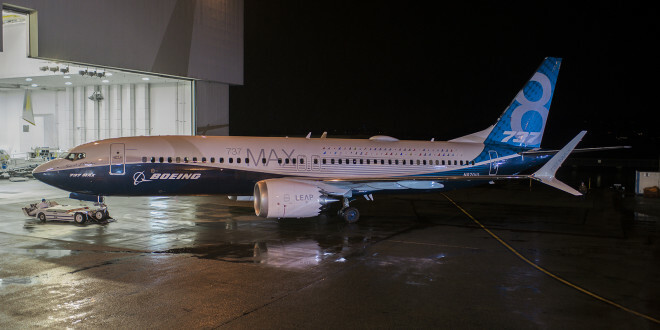 The new 737 MAX 8 rolls out of the paint hangar in Renton. Boeing Image. Boeing Chairman, President and CEO Dennis Muilenburg, on Sunday, confirmed that the company was finalising its “development of a previously-announced software update and pilot training revision that will address the MCAS flight control law’s behavior in response to erroneous sensor inputs”. 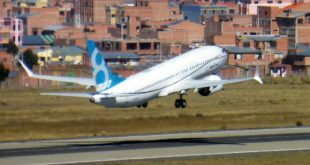 The Maneuvering Characteristics Augmentation System (MCAS) was developed by Boeing to make the newest version of its best selling 737 jetliner behave like earlier versions. However, faults in the system are suspected to have caused the fatal crashes of two 737 MAX aircraft in less than five months. The first crash was of Lion Air flight 610 on October 29, 2018 near Jakarta which killed all 189 passengers and crew. The second was of Ethiopian Airlines flight 302 on March 10, 2019 near Addis Ababa killing all 157 passengers and crew. In both cases the crashes occurred soon after take-off. Earlier in the day, the Ethiopian authorities had said that there were clear similarities between the Lion Air crash and the Ethiopian Airlines crash based on initial investigation of the flight data recorder. 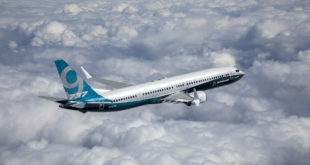 The certification process of the 737 MAX is also under cloud. The Wall Street Journal reported that the U.S. Department of Transportation is investigating the aircraft’s approval by the U.S. aviation regulator, the Federal Aviation Administration (FAA). The Journal says, the inquiry focuses on whether the FAA used appropriate design standards and engineering analyses in certifying the aircraft’s anti-stall system known as MCAS. Clearly Mr. Muilenburg and Boeing have some trying times ahead. As usual, we invite you to share your thoughts via a comment.